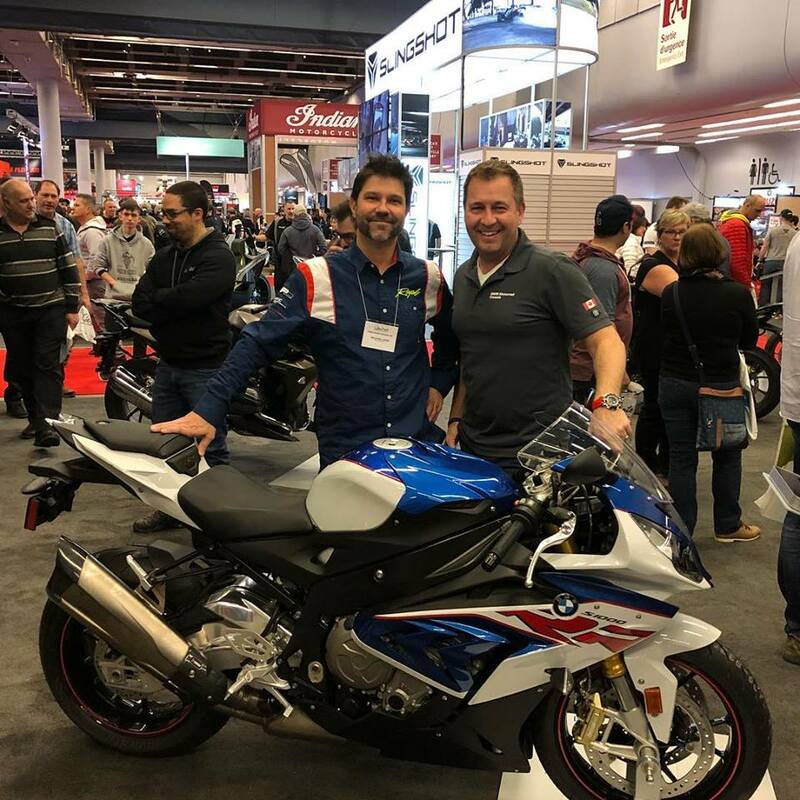 Michael Leon poses with BMW Motorrad Canada’s Chris Duff in front of a 2018 S1000RR. 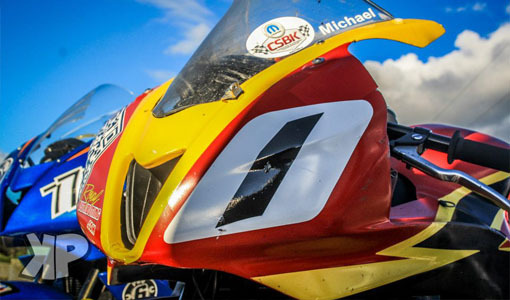 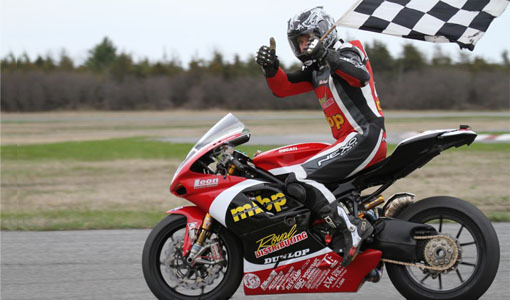 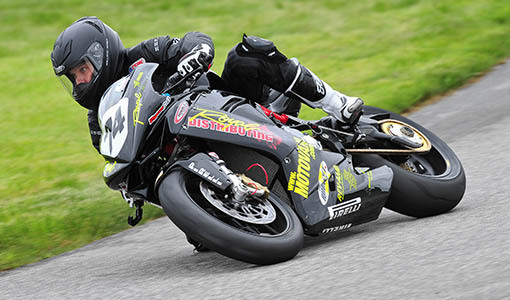 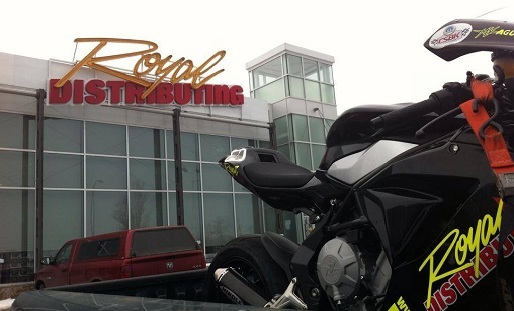 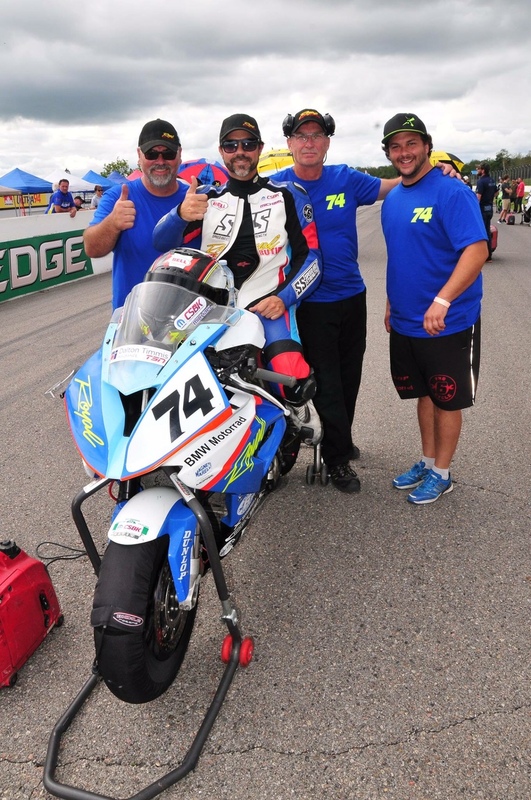 The Royal Distributing Superbike team is pleased to announce that they will continue to compete in Mopar Canadian Superbike Championship with a new superbike and will continue to receive support from the manufacturer. 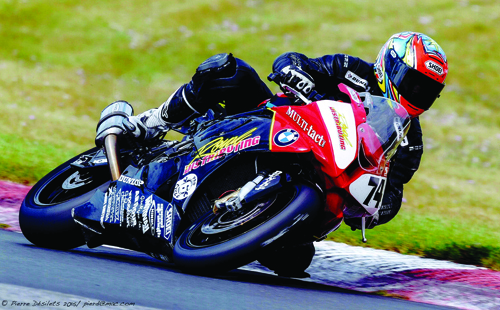 The Royal Distributing Racing Team would like to thank Royal Distributing, Pro 6 Cycle, Dunlop USA, BMW Motorrad Canada, Windmill Motorsports, Bell Helmets, Speed & Strength, Hindle Exhaust, Performance Friction, Perry Performance, Apex Brakelines, Gianmajor Inc., Armour Bodies, Woodcraft, MWR Airfilters, Earth X Batteries, Bickle Racing, Dave Smith, Vortex Racing Sprockets and Mikeymoto Racing. 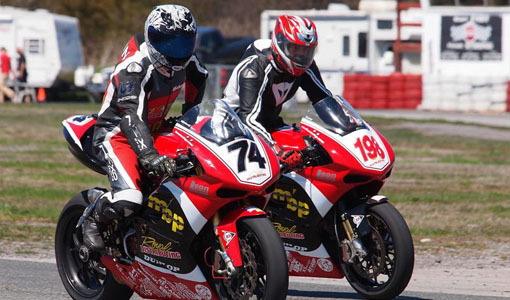 Spring is is finally approaching and warm weather is just around the corner! Planning on attending the Toronto or Montreal Motorcycle Shows? 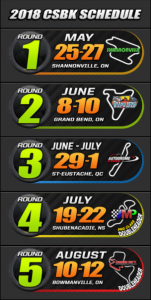 Drop by to say hello, chat about the upcoming racing season and get a team mini poster. I’ll be in the CSBK booth #748 today, Saturday Feb 17th at 1:00 PM, signing posters at the Toronto Show. 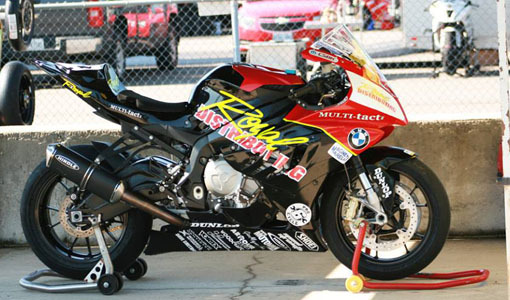 Next weekend, Feb 23-25th, I’ll be in the Pro 6 Cycle booth, #2078, for the entire weekend. 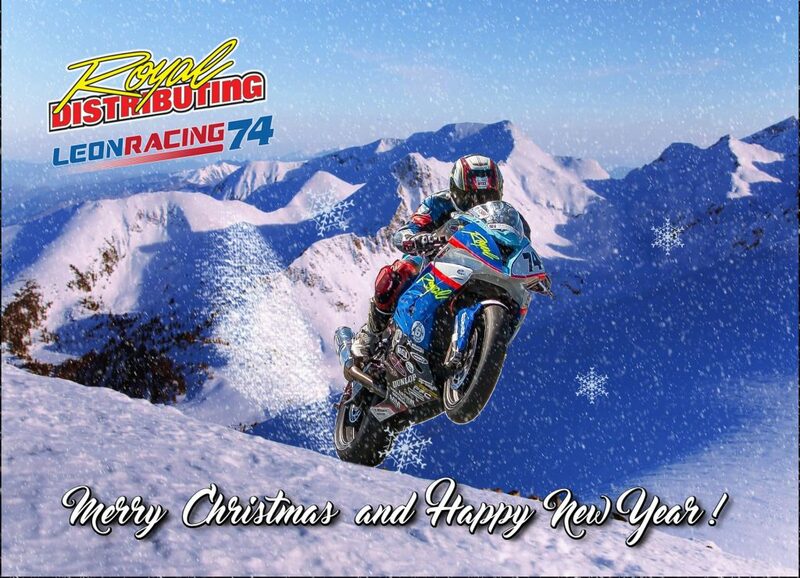 Season’s greetings to you and your family during the Holiday Season and a Happy 2018! 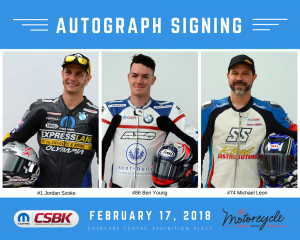 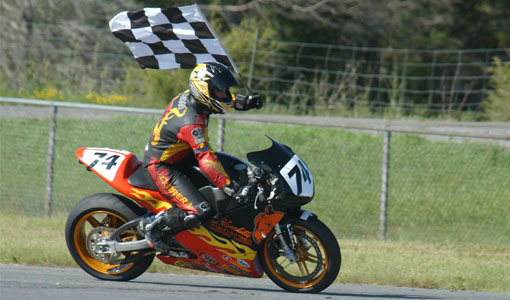 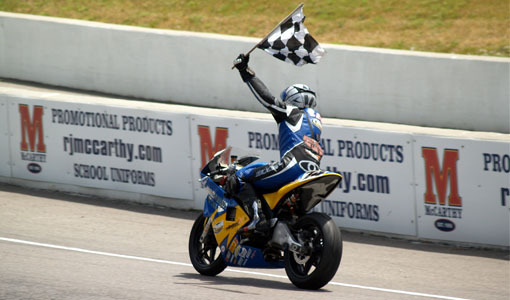 The MOPAR Canadian Superbike Championship will consist of 7 races held during 5 events in 2018. 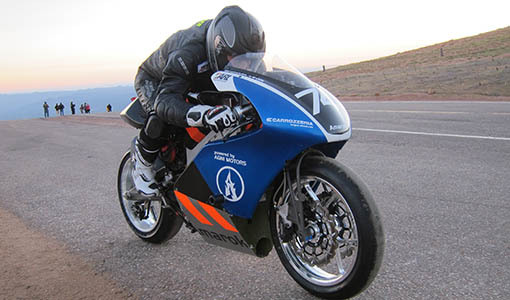 The Royal Distributing Superbike Team is busy finalizing the details to once again field the BMW S1000RR Superbike in the Pro Superbike class. 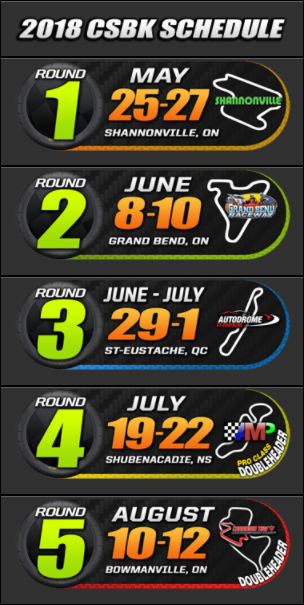 Click the image of the schedule to jump to the CSBK website for more information about the series. 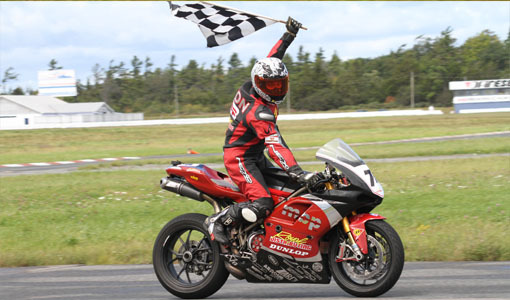 We hope to announce details of the team’s 2018 program very shortly and look forward to greeting racing fans at the track next summer! 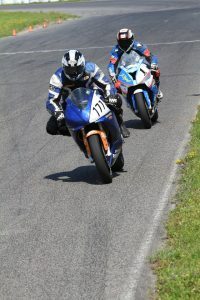 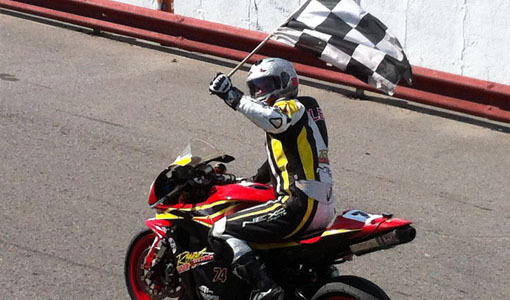 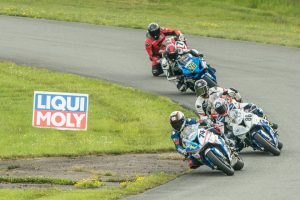 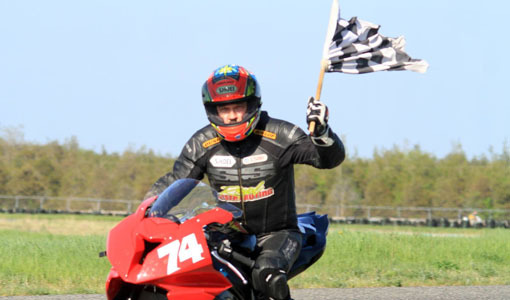 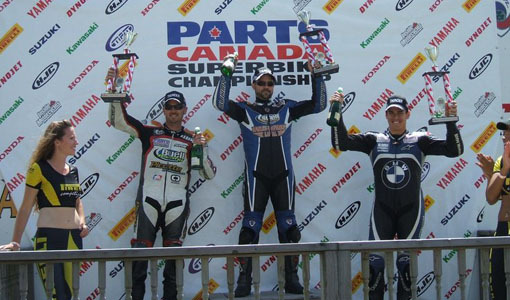 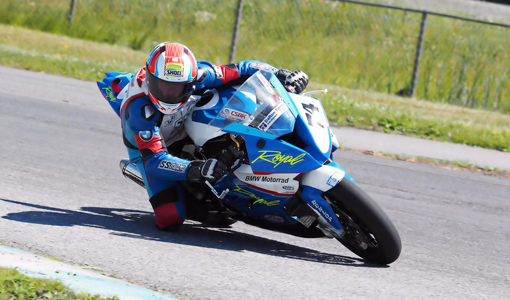 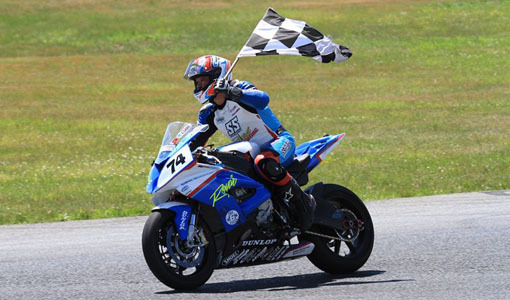 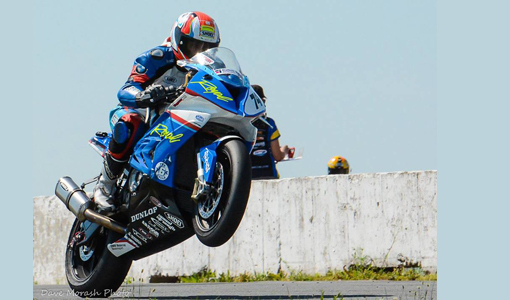 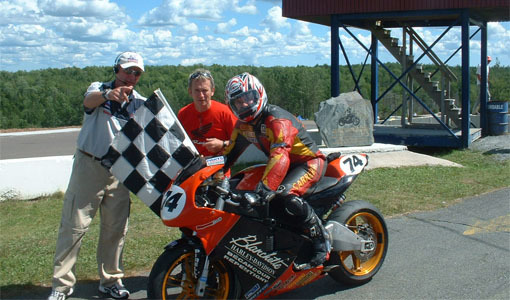 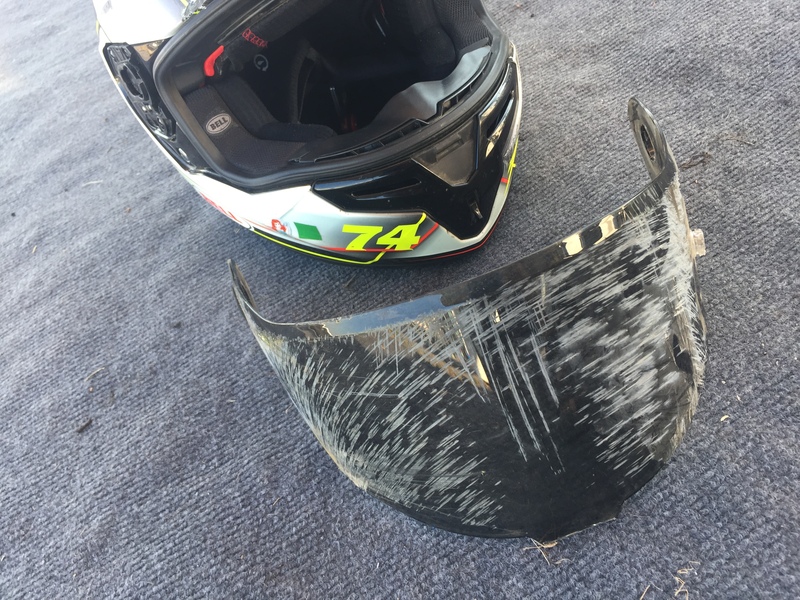 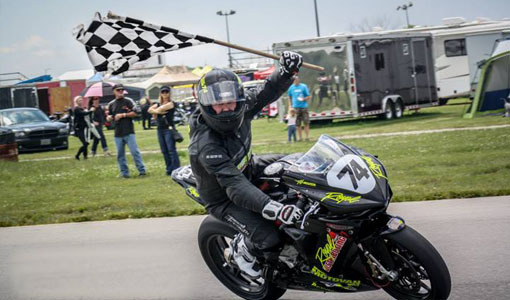 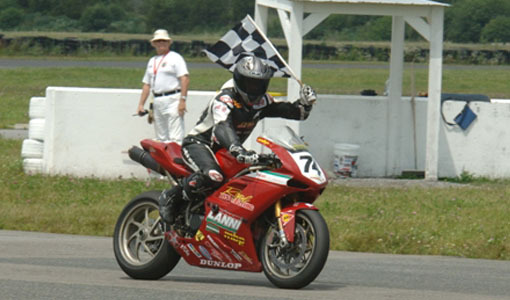 Racer Michael Leon had solid results at the Mopar Canadian Superbike double header weekend held at the tight and twisty Atlantic Motorsport Park July 15th and 16th. 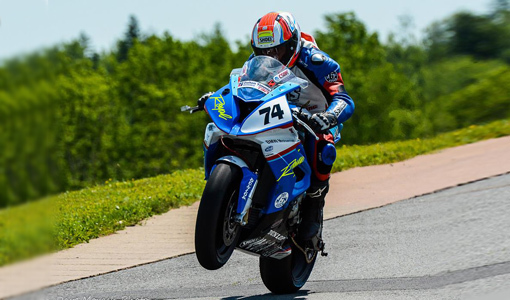 The Royal Distributing sponsored rider finished 5th in the Saturday race on his BMW S1000RR Superbike and improved for a 4th place finish during Sunday’s race.